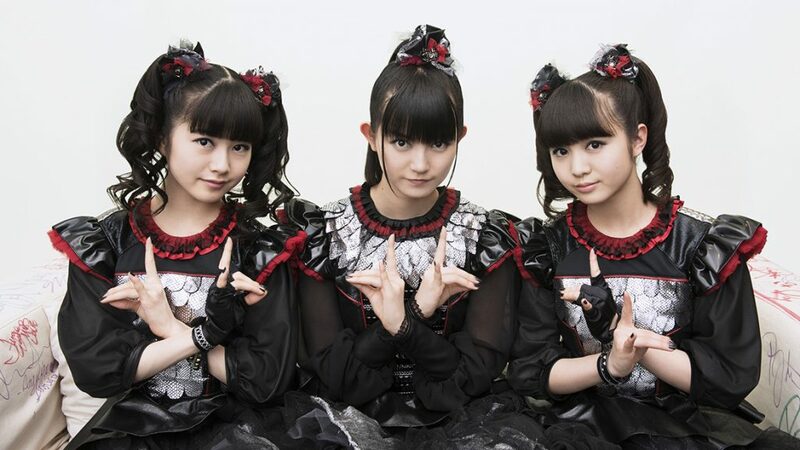 On BABYMETAL’s FOX DAY (April 1st), a new revelation was unveiled. 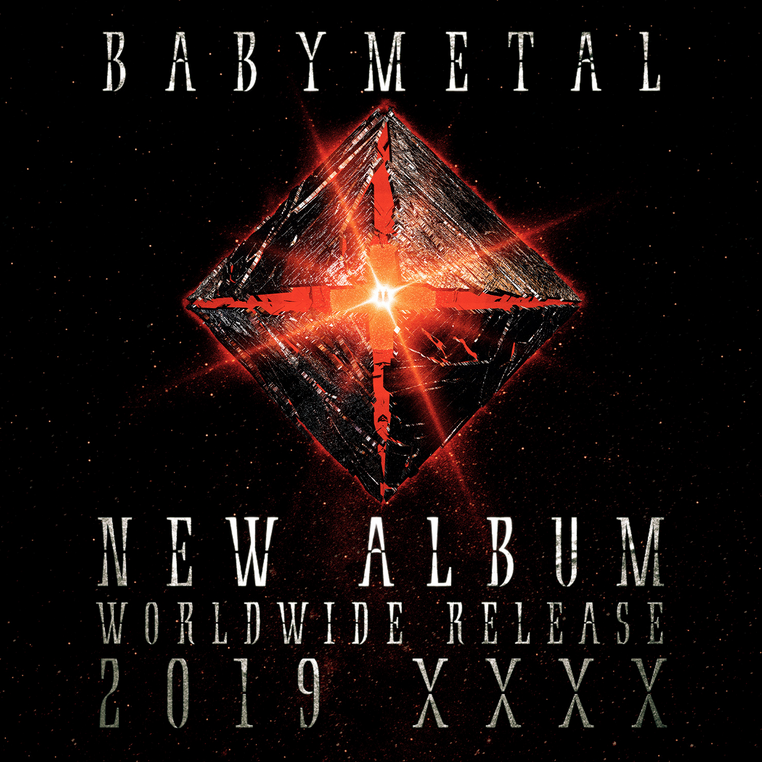 The details of the announcement include that BABYMETAL will be releasing a new album some time this year in 2019. The announcement also stated that BABYMETAL will be performing at YOKOHAMA ARENA on June 28th-29th as well as at PORTMESSE NAGOYA on July 6th – 7th. These Japan performances will mark the beginning of BABYMETAL’s new departure. The latest album up until now has been BABYMETAL’s 2nd album METAL RESISTANCE, which was released back in April 2016. Right after the release of this 2nd album, they performed at London’s prominent venue SSE Arena, Wembley and became the first Japanese act to have ever headlined there, and breaking the all time merchandising sales record at the venue. BABYMETAL also had successful back to back performances at the massive Tokyo Dome thereafter, playing to 110,000 people over two nights. METAL RESISTANCE debuted at number 15 in the official UK charts, the highest rank for a Japanese artist in recorded history. The album was very well-received in all other territories as well, including another record breaking position for a Japanese artist in the US with a #39 position in the Billboard charts. Details of the Japan shows will be announced at a further date. Please check out BABYMETAL’s official website for more information.